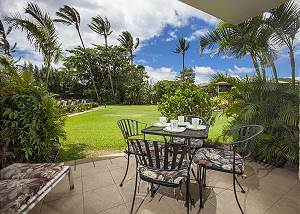 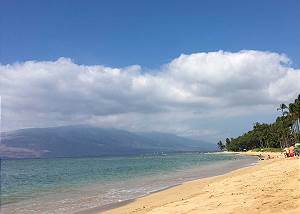 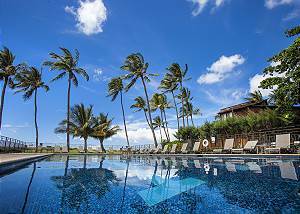 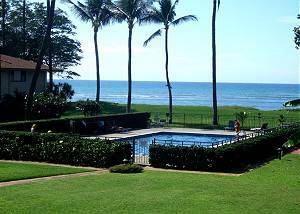 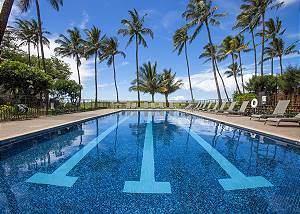 Waiohuli Beach Hale is an oceanfront condo complex in Kihei with great quality vacation condos and affordability. 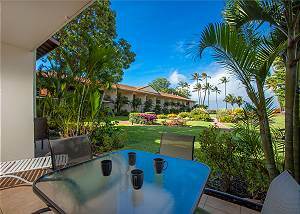 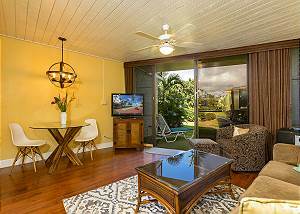 You will enjoy close proximity to Kihei shopping and dining as well as walking distance to nightlife in the area. 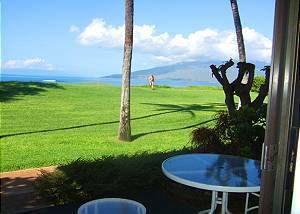 A long white sand beach will be steps from your wonderful Maui condo and a supermarket is down the street to purchase whatever you may need. 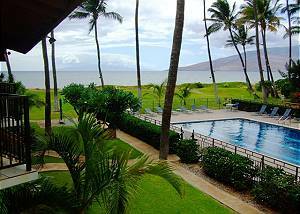 Great location, rates, and condominium suites make up the perfect recipe for a Maui vacation. 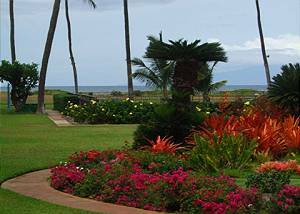 It doesn't get much better than oceanfront on TripAdvisor's world's best island, Maui.